For $5 a month be a part of equipping women with Gospel-Centered content! Some of my links are affiliate links, which means I make a small commission if you make a purchase. Read more about it here. Is She a Good Mother? Is Your Home Too Small for Your Family? God calls us to live wisely with our time, making the most of your time. Today we will discuss three of the biggest time wasters and how we can trade them for the will of God. 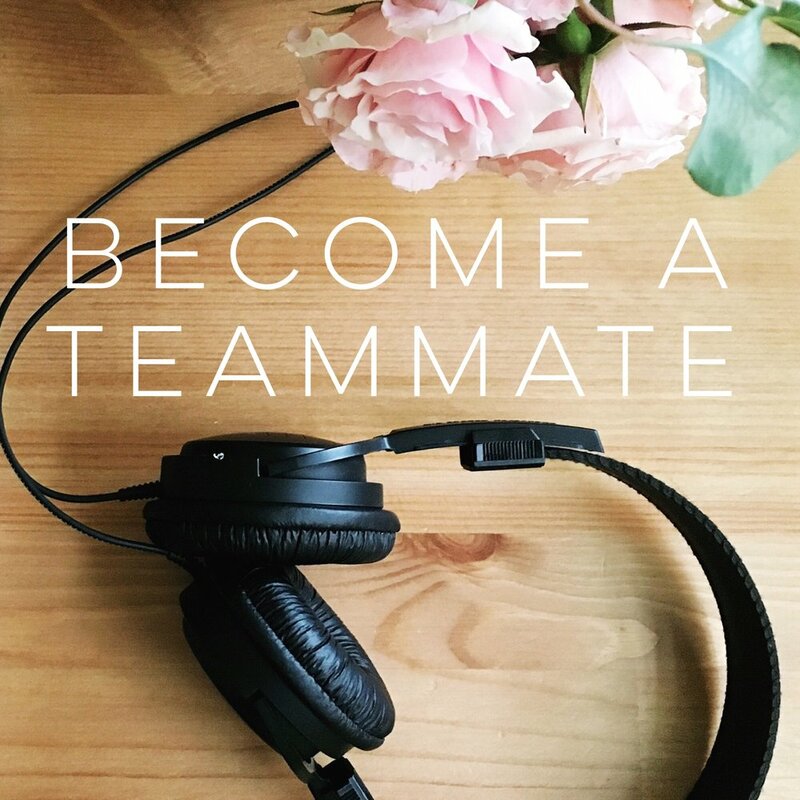 She Proves Faithful Discipleship Plans are a great resource to help you grow in the grace and knowledge of Jesus Christ and help someones else grow too! This is a discipleship resource to help you go and make disciples with easy to use mini bible studies. Get the Lordship Discipleship Plans FREE for being a listener of the She Proves Faithful Podcast! Use code DPFREE to get your free digital download of these three mini bible studies. Cut down on time in the kitchen at breakfast. Pre-cook sausage links by cooking them in the oven at 350 for about 20 minute or until cooked through. Remove pan from oven and cool for 5-10 minutes and then place in freezer on pan. Once frozen, remove links and put them in a ziplock freezer bag and store in freezer until you are ready for sausage. Take a link out and microwave it for 30 seconds. 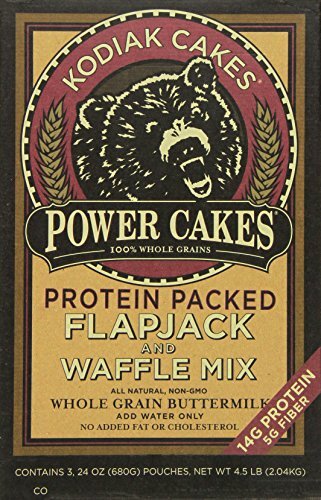 I highly recommend Kodiak Cakes pancake mix. It has protein in the mix and more protein can be added with the addition of eggs and/or milk. We get ours at Costco, but here is a link on amazon for the same product.